If you look at the picture below, by the head of the guitar near the purple Clean Rhythm track are 3 short vertical bars. Sliding these to the right exposes a full set of volume sliders, I think you might see your sliders just adjust these in line with the master volume. Please check out my other fixed1t utility software. I created this program as I was updating web pages only to discover when I when viewed the pages using Google Chrome the old pages were still there although I had deleted them off my server. What was worse was that zipped software files I was updating for users were not being downloaded by users and the original software copy was being given to them by the google cache when they tried to download the new version. I tried using the Google Chrome preferences to delete the cache when I started doing my own testing after user issues and discovered it didn't always appear to work. Others also reported the same issue online. To use the converter, double click on the zip file, this will create a new folder with the fixed1t Mac Google Chrome Cache Deleter inside. 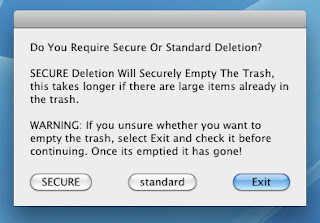 To use the cache deleter, double click on it and you will be asked to select SECURE or Standard deletion or to Exit if you want to cancel the cache deletion and not empty the waste basket. If you select exit you will receive the following dialogue and the program will terminate. This is a major timesaver of a program, and I hope people will find useful. As with all software, I have taken care to test the software but accept no liability for loss or damage from its use, by using the software you agree to indemnify me from any claims arising from the use of the software. As with all programs, the responsibility for backing up your files before running any software on them is yours. Backing up your work is always the safest bet with any software. Please be aware if you try this that the cache deleter will permanently delete anything in your Trash or Wastebasket, ensure you are happy to do this before running the deleter. Also, if you have very slow internet access deleting the cache will slow down your browsing after deletion as the pages and items will need to be reloaded. Once they are reloaded the speed should then increase. 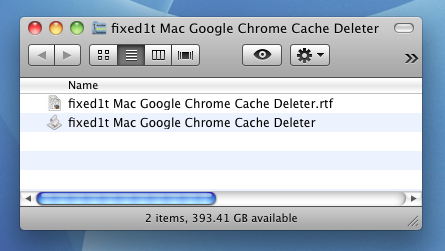 As a developer, getting rid of the cache outweighed any speed issues. Please let me know if you find this useful and report any bugs too and do leave please comments. 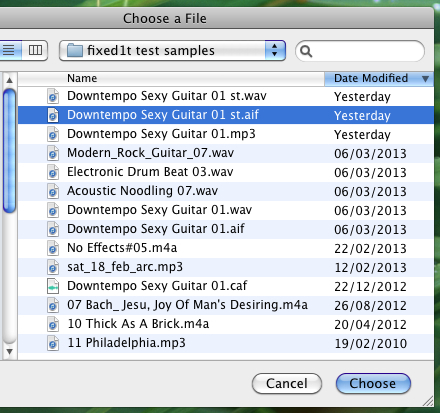 How to look inside audio, sample and loop files on the Apple Mac to make sampling and mashups easier to put together. Making music using samples is getting easier, but one of the things that slows up the process and also the various pieces of software and hardware, is the size and type of the samples used. 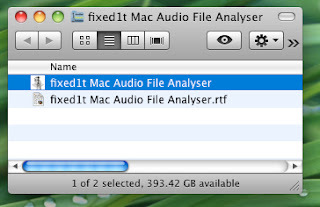 The size of the sample file effects its speed at loading and may take up valuable storage space. Stereo samples are also much larger than mono samples but often have effects applied which is why you would use them as stereo files. Also some platforms i.e. the Windows PC platforms or ported windows software will sometimes only work with WAV files, and these are also the files they Mac users often share with PC based musicians when collaborating. The types of files are shown below. 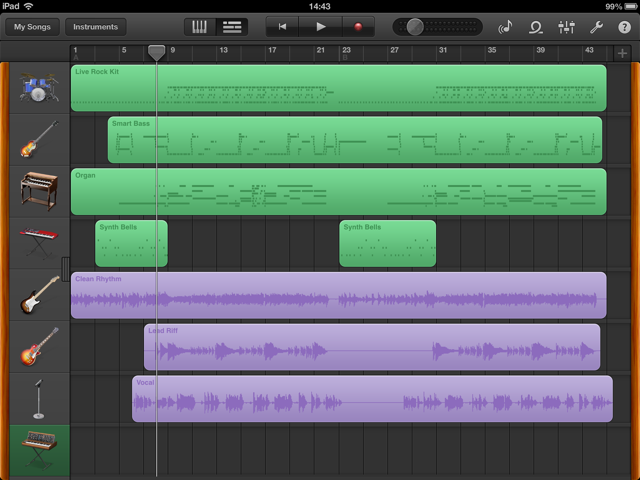 In reality is a quagmire which musicians can slide into with creativity dissappearing in the process. 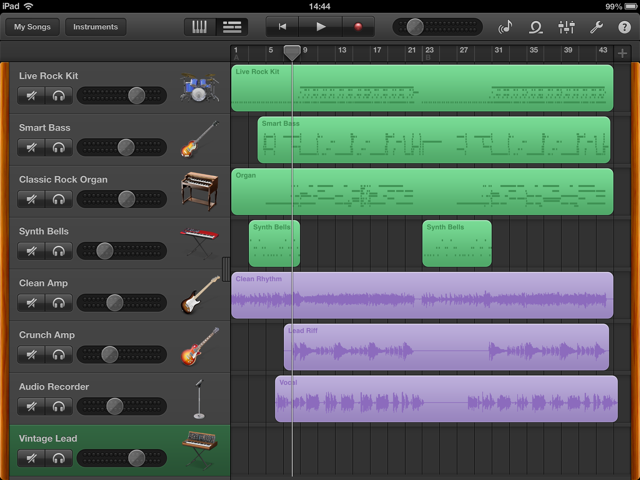 This is has been a nuisance to me personally in my development of a range of low cost Garageband tools, so i decided not to keep using large programs to open and review file details and to creat my own. I have created the fixed1t audio file analyser program enable users to analyse Mac audio, sample and loop files and see the results instantly. 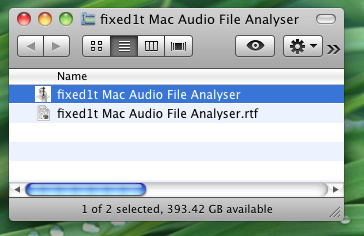 Double clicking on the analyser pops up the Choose a file window (shown above). 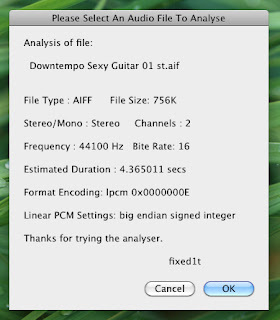 Instantly pops up with a Dialogue Window showing the details of the file. This program was created as part of the fixed1t suite of Apple Garageband helpful tools to ensure that composers can concentrate on composing rather than file editing. There is a simple tutorial video avialable on the fixed1t youtube site.